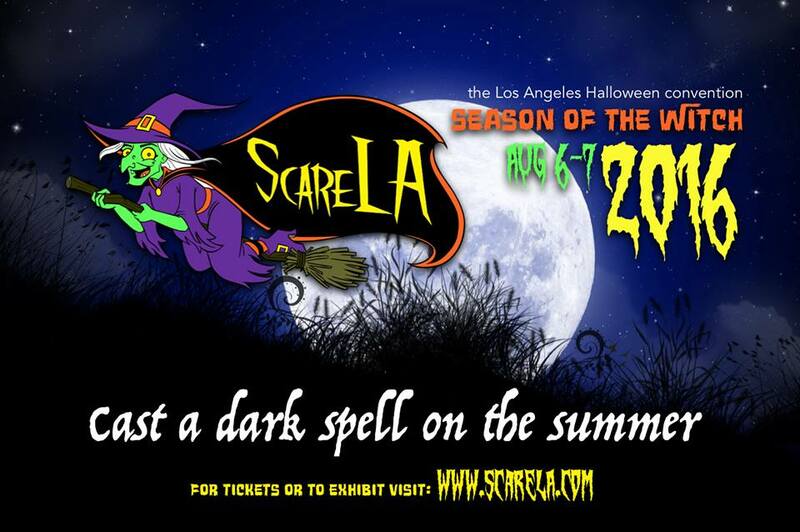 Scare LA has evolved and instead of being in that weird area downtown it's in the easier to access Pasadena. This year the event seems to have grown even larger.The theme for this convention, they had themes? 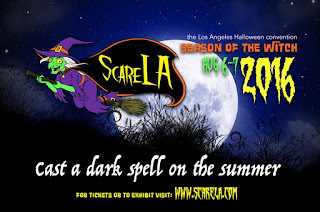 Anyway, it's"Season of the Witch," and tagline, "Cast a Dark Spell on the Summer."